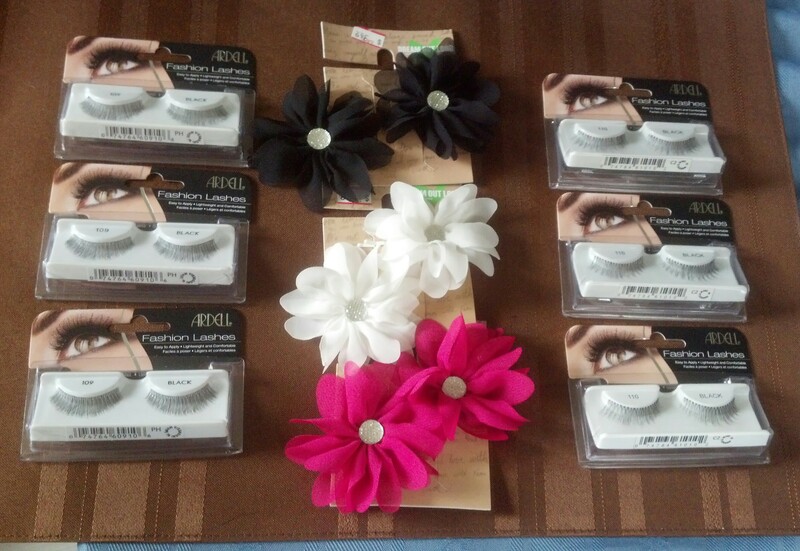 This entry was posted in Beauty and tagged affordable beauty, Ardell, beauty, false eyelashes, hair accessories, Kmart, makeup, sale. Bookmark the permalink. 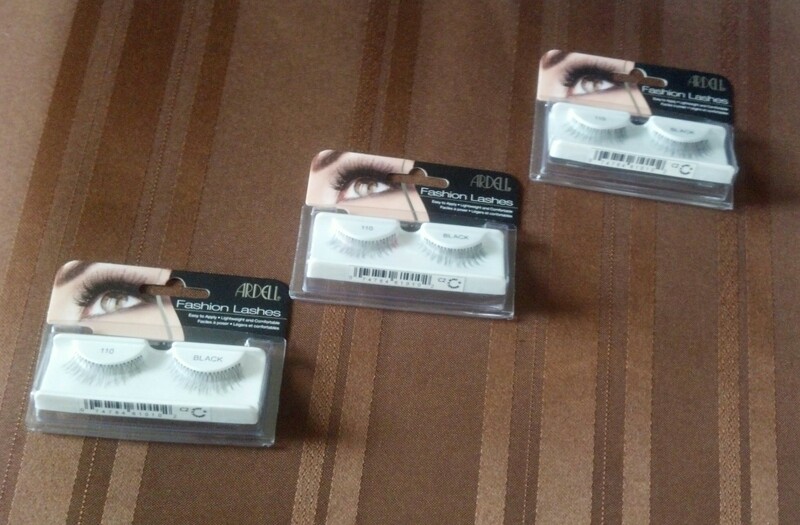 I have yet to try out false lashes!! 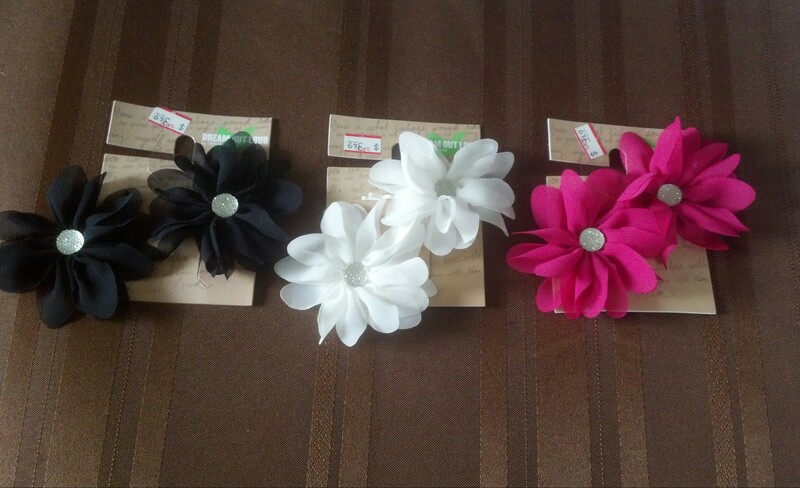 Those accessories are cute, I can’t seem to find stuff like that at the KMart in my area! 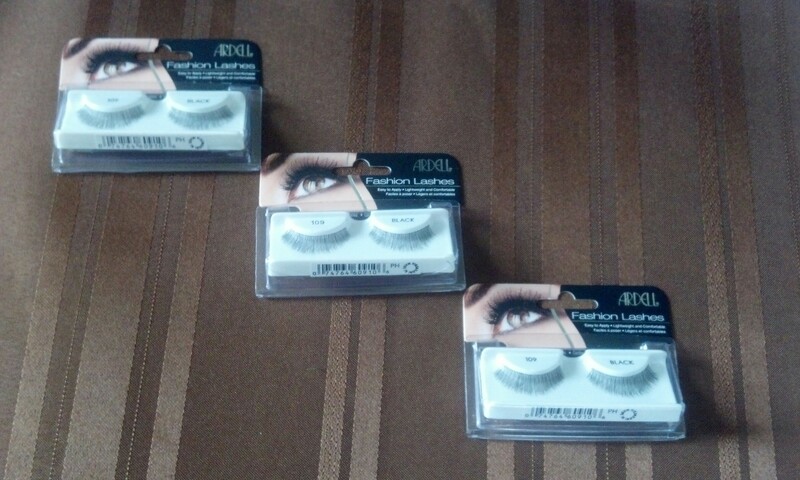 You can always try the Ardell #305 Accent lashes. 🙂 I live in Pittsburgh, PA and shop at the West View Kmart. I have seen the selections vary amount other discount retailers. It does depend on the neighborhood.